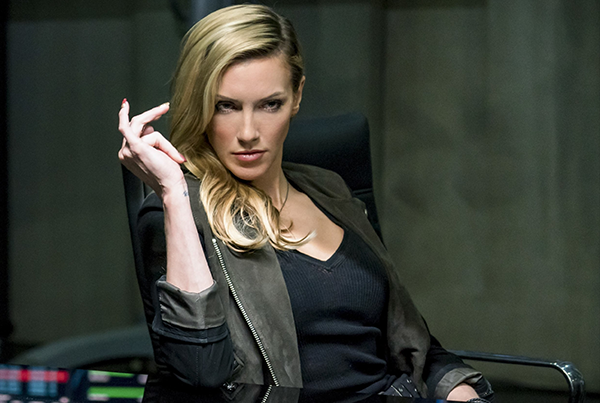 Katie Cassidy is rapidly emerging as one of Hollywood’s most engaging young actresses. GOSSIP GIRL & MELROSE PLACE, SUPERNATURAL and 7 th HEAVEN. raise money for the foundation that can be purchased online.